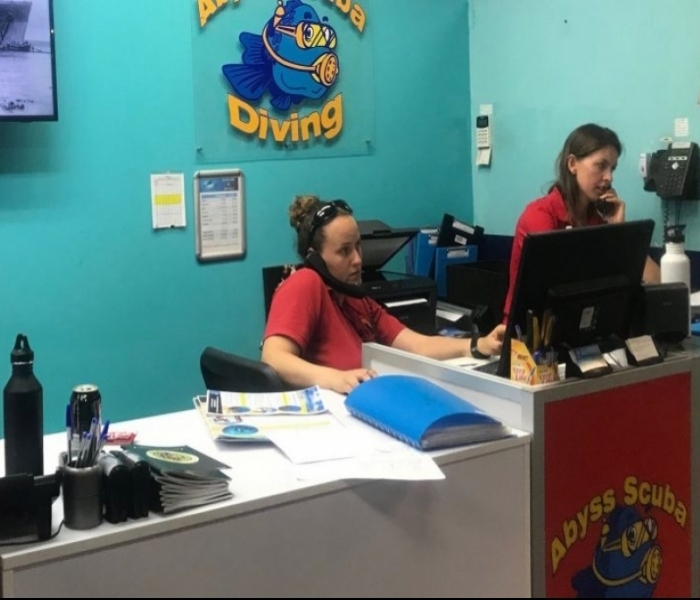 Best Time to Dive: Incoming tide approaching high tide, seas must be flat. The Leap is a site well known to SCUBA divers but often neglected by the keen Freediver. Nestled in the beautiful Kamay National Park between Cape Solander and Sutherland Point is the dive site called “The Leap”. The Leap gets its name from the stunning 2m drop into the water; often daunting with heavy SCUBA equipment but made simple and exciting with just a set of bi-fins, mask, and weights. 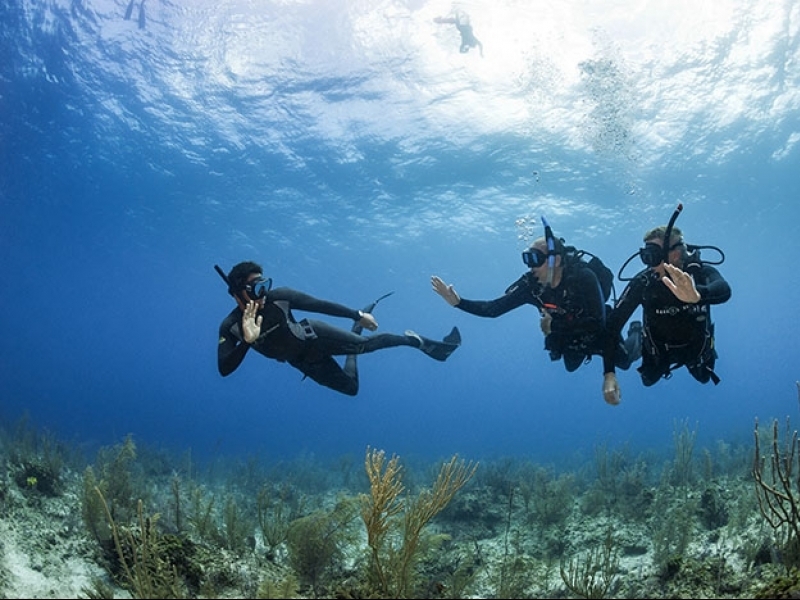 Many a SCUBA knows that the entry at the Leap is a one-way trip; once you’ve jumped, you’re hard-pressed to exit safely again. It’s always treated as drift dive on the incoming tide with the finish point at The Steps. For Freedivers; the entire site is accessible from shore, with a gentle exit available no more than 50m from the entry point. This is due to our lack of all that heavy SCUBA equipment, getting in and out at “The Leap” has never been easier! As soon as you enter the water; there are shallow walls, swimthroughs, and gullies easily accessible to even the most novice of Freedivers. The site is best accessed during the slack high tide; the upwelling of fresh, clear ocean water filling Botany Bay allows for the greatest exploration of the site. Apart from common sea dragons, other fish to be seen here are common stingrays, flatheads, leather jackets of all sorts, bream, moray eels, small cuttlefish, old wife, bream, luderick, sergeant baker, blue groper and different types of wrasse and sometimes if you are lucky, a seahorse. Freediving in Sydney is adventurous, exciting and easily accessible from many points around the shoreline. Make sure you keep an eye on our calendar for our upcoming events and if you haven’t already; join the Abyss Freediving Club for access discounts on upcoming freediving events, trips, and overseas travel.